New York, 20 March 2019. The Ministers of Women Affairs and Gender of the Economic Community of West African (ECOWAS) have met to discuss the issue of child marriage in West Africa. 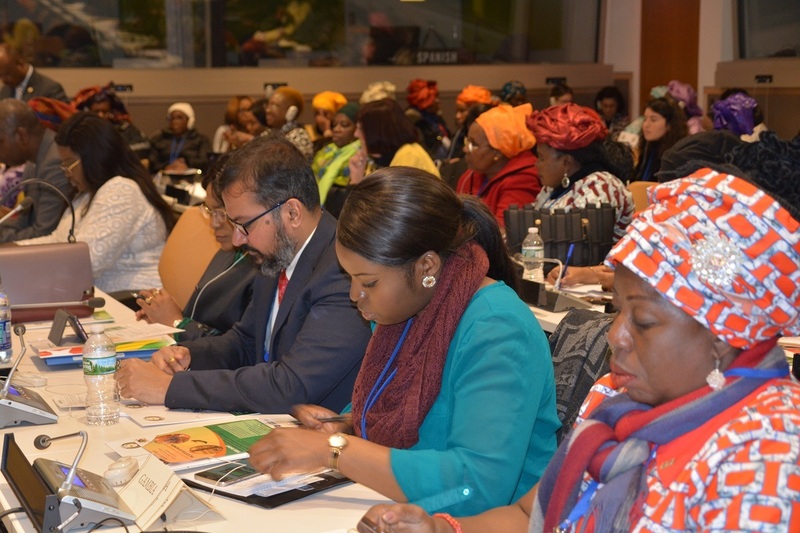 The discussions were held recently at the United Nations Headquarters in New York, in the margins of the 63rd Session of the United Nations Commission on the Status of Women. 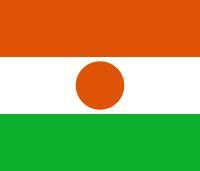 The Department of Women Affairs and Gender of the ECOWAS Commission organised the meeting. Ministers or their representatives from about twelve Member States of the regional organisation participated in the meeting with the theme: “Access of the Girl-child to social protection and public services as a tool to check child marriage in West Africa”. The event served as a forum to share best practices in social protection and access to public services, in order to check child marriage and define regional priorities for child protection for ECOWAS Member States. It has been observed that in West Africa, almost 49% of girls below 18 years are married and that in spite of the 18 years legal age of marriage set by the United Nations, some West African Member States still struggle to bring their national laws in line with the international standards. These reasons gave rise to the need for the meeting. Again, the fact that some Member States have set the legal age for marriage above 18 years did not necessarily translate to actual implementation of the laws in those countries, in spite of the progress made. Child marriage is one of the major causes of early pregnancy, maternal and infant mortality, sexually transmitted infections or AIDs, cervical cancer, sexually and physically induced depression, obstetrics fistula, etc. Consequently, the Ministers or their representatives emphasised the need to fight against child marriage in all the cross-cutting areas of the Sustainable Development Goals such as health, education migration, conflict management, self-empowerment and social protection. In addition, they also lauded the commitment of West African leaders in the Vision 2020, to ensure that all Community citizens are given the opportunity of living a decent life not only by respecting human lives but also providing opportunities for all. 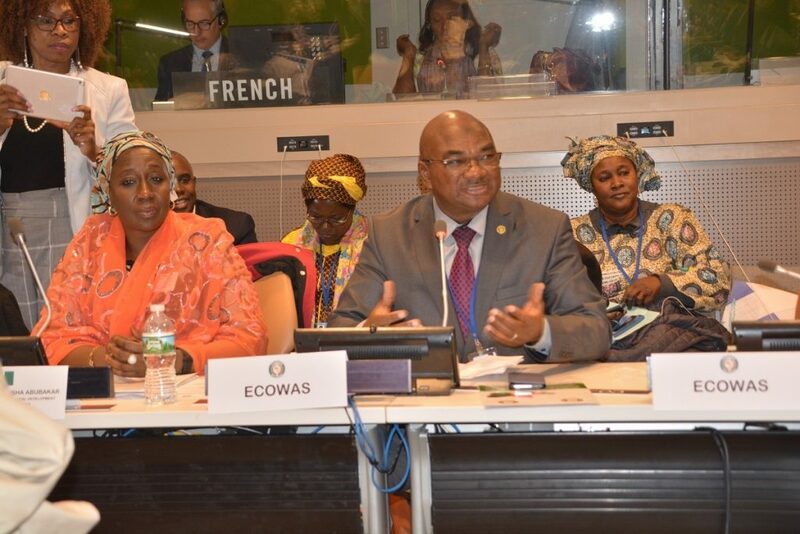 The participants requested that the ECOWAS Commission and the Council of Ministers take appropriate measures to enable the Minister responsible gender and women of the Member State which is chair of ECOWAS, to present a status report on child marriage in West Africa, to the Authority of Heads of State and Government. The meeting also urged ECOWAS Member States, with the support of the region’s First Ladies, to provide public services, including education and free health services as well as put in place measures to check child marriage. 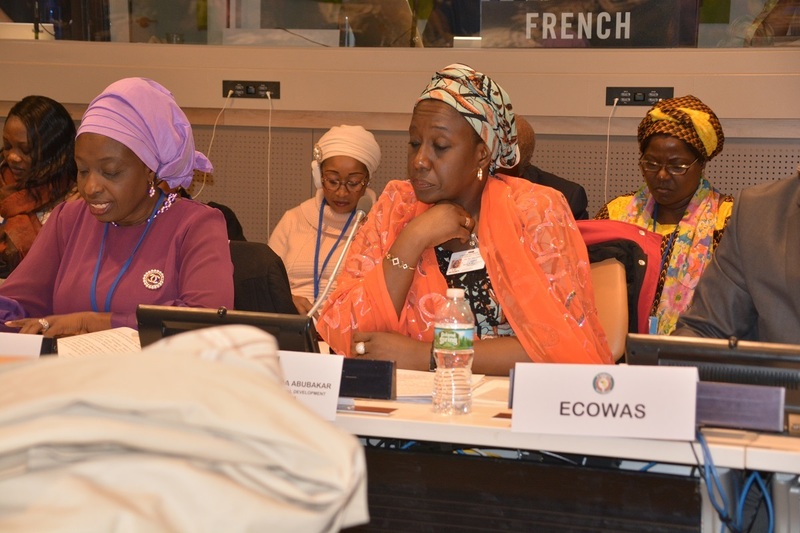 They urged the ECOWAS Commission to set up an annual mechanism to review the progress, obstacles and challenges of gender equality and women empowerment in West Africa, with an annual preparatory meeting of the Commission on the Status of Women in ECOWAS Member States. Participants at the meeting expressed their gratitude to the Nigerian Head of State and ECOWAS Chair, Muhammadu Buhari, and the Commission’s President, Jean-Claude Kassi Brou, for their commitment to and support for child protection in West Africa.